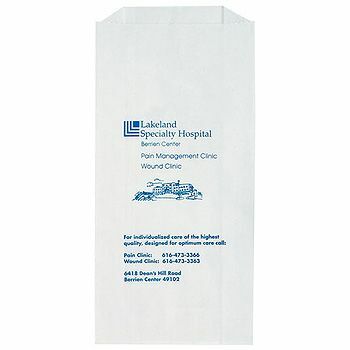 10 X 2 X 15"
12 X 2.75 X 18"
Retailers can take advantage of the large array of custom merchandise bags made available by www.APlasticBag.com. 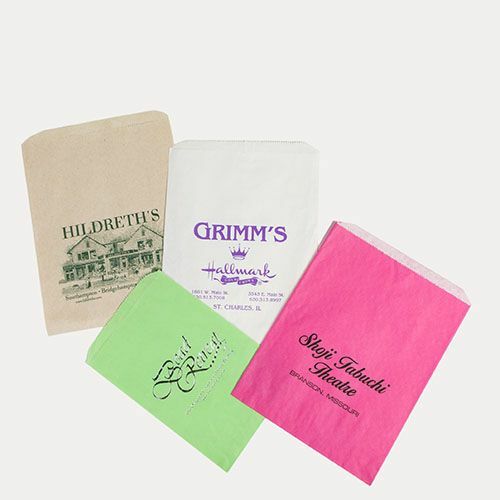 These bags; available in multiple sizes and variations; add a personal touch to any retail business above and beyond the impersonal plastic bag. Businesses who see the value of purchasing wholesale merchandise bags to pack their customers' purchases understand that not only is it a low cost way to say; "thank you for shopping;" but it is also a great way to get your name out in the community. 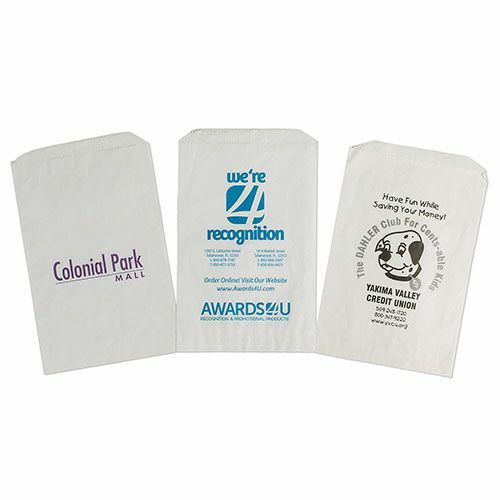 APlasticBag.com offers their bags in bulk to allow the cheapest pricing for a quality product possible. 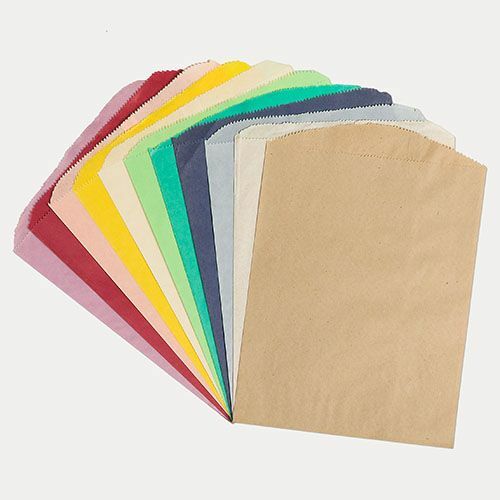 Your source for Merchandise Bags and Paper Bags.